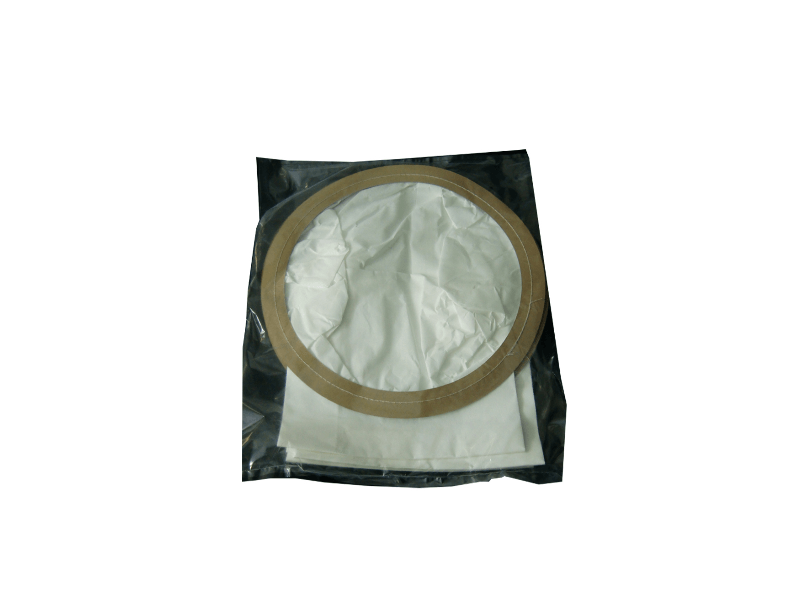 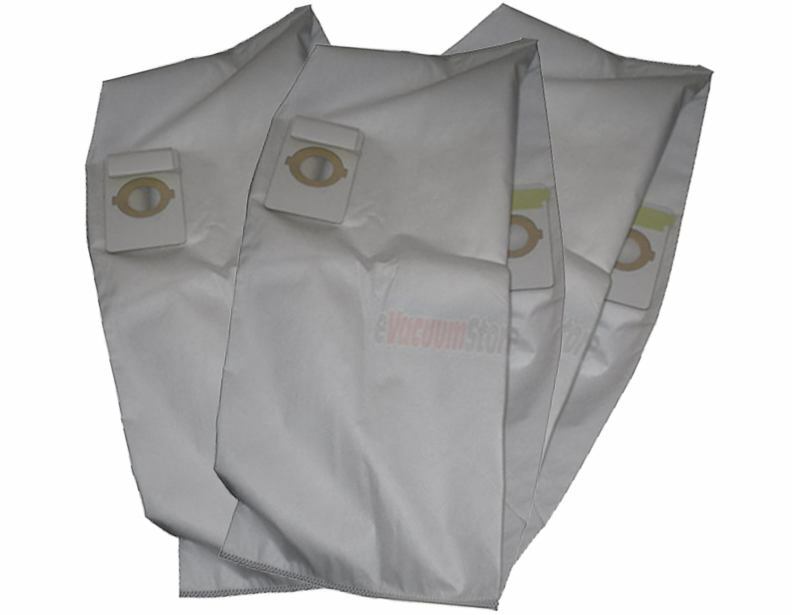 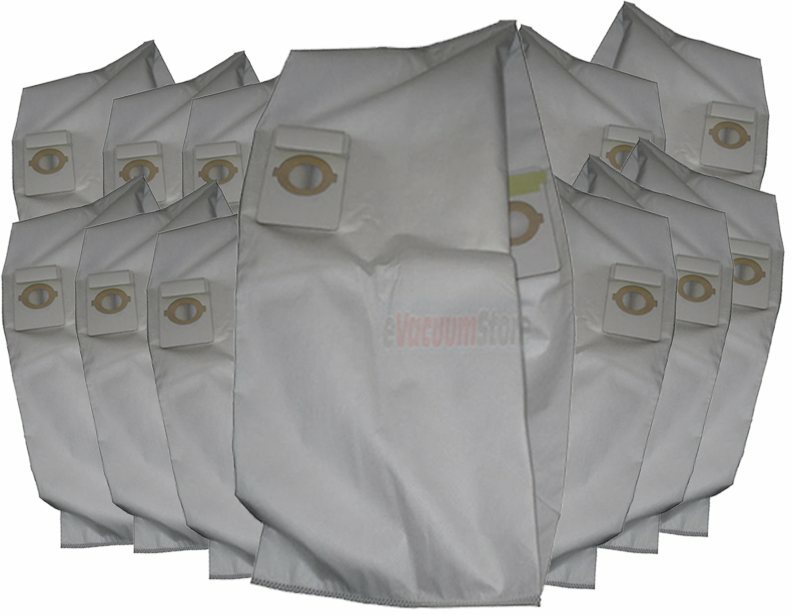 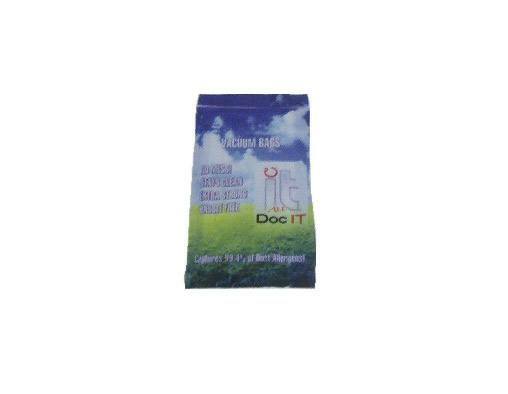 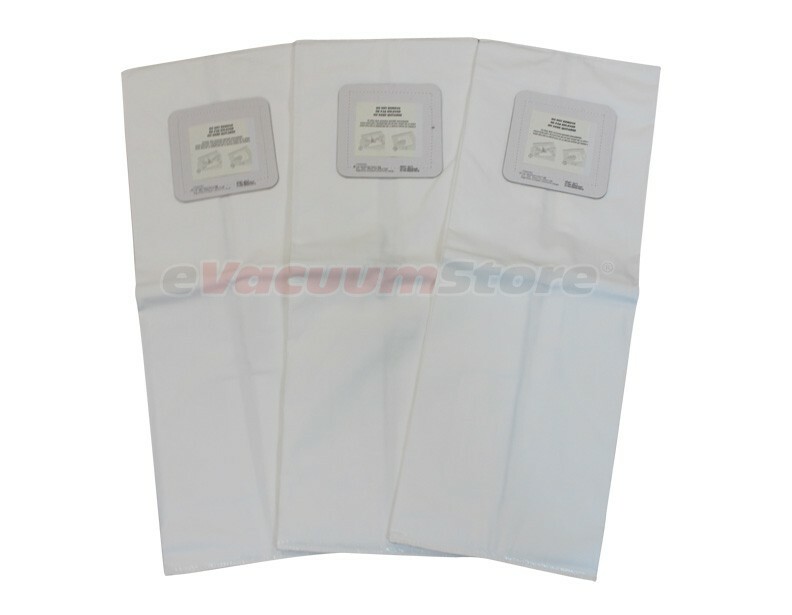 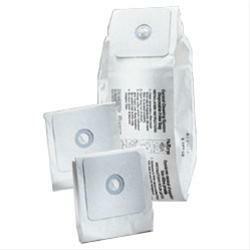 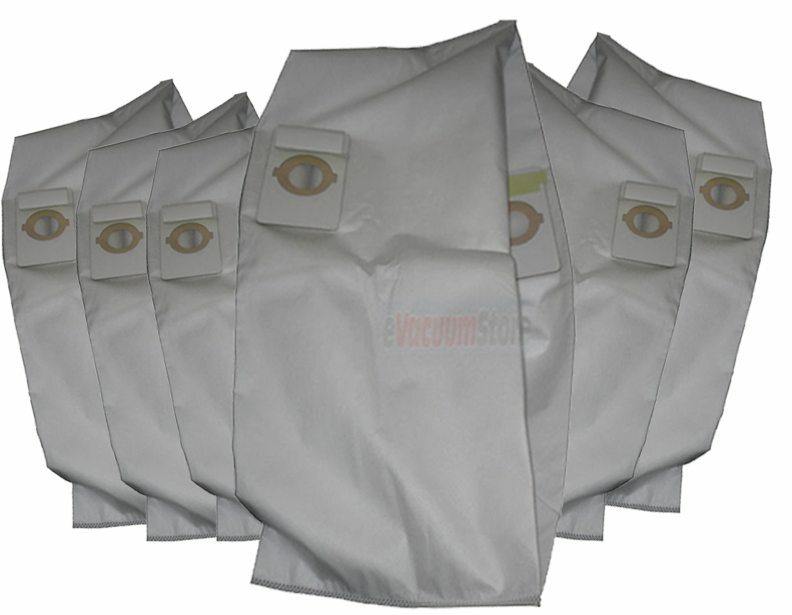 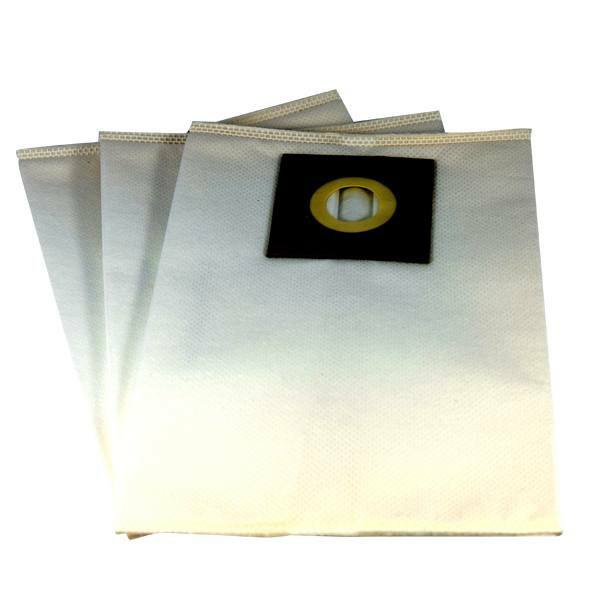 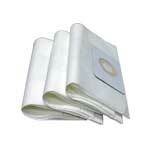 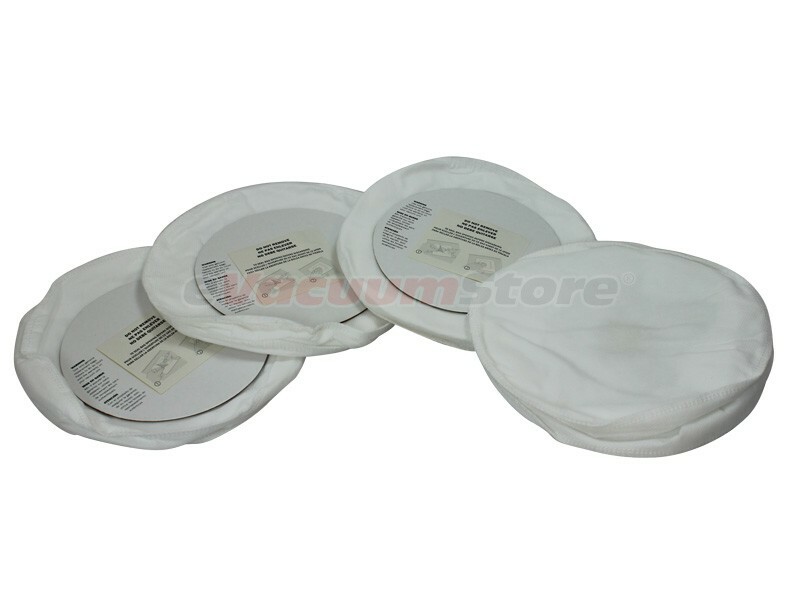 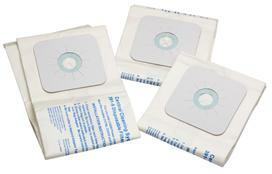 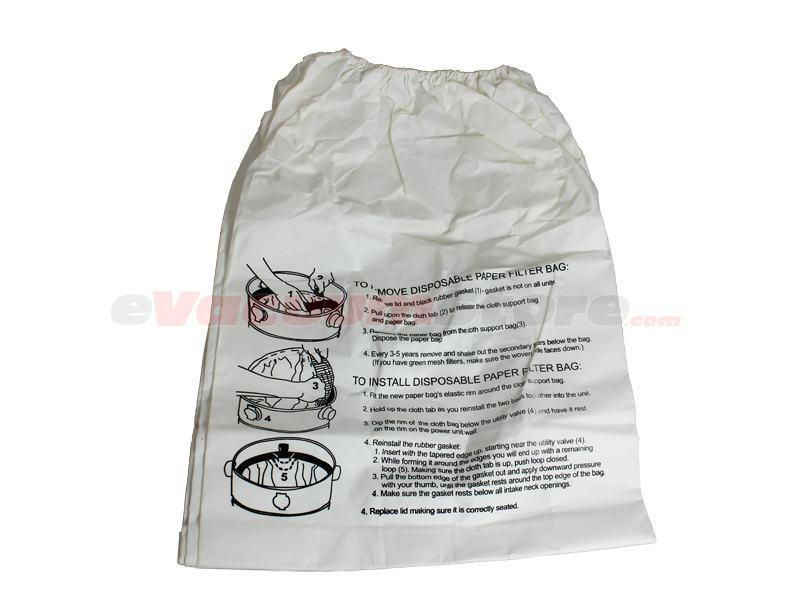 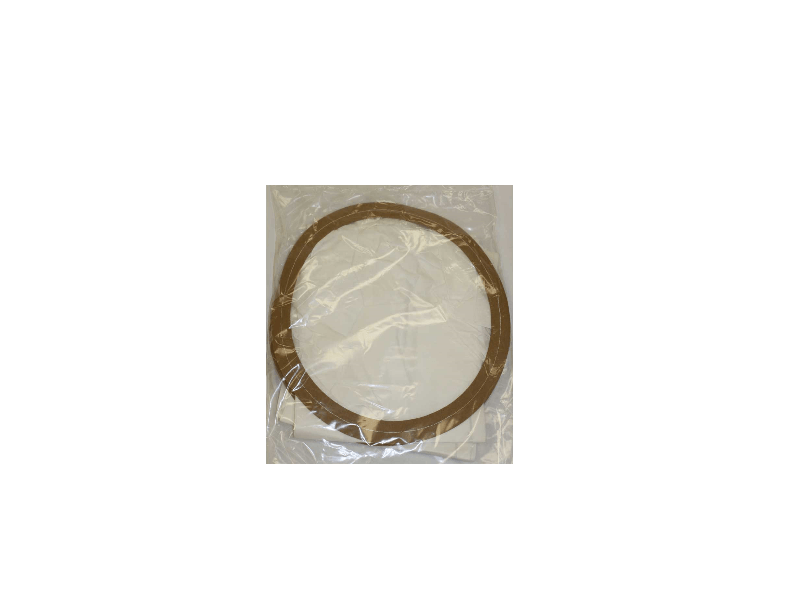 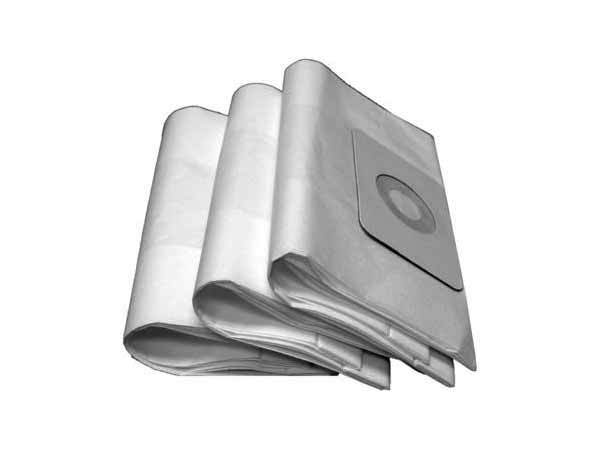 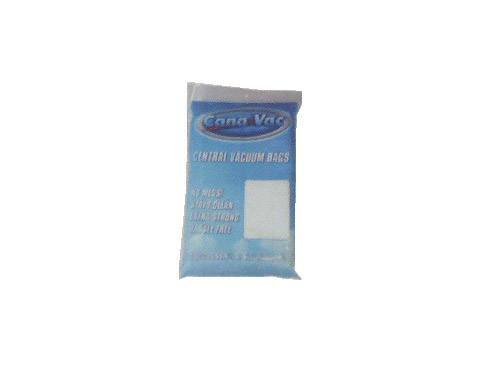 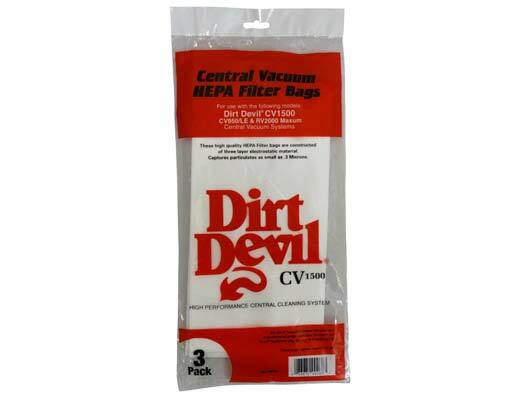 We offer a variety of central vacuum bags that differ in fitting and storage capacity. 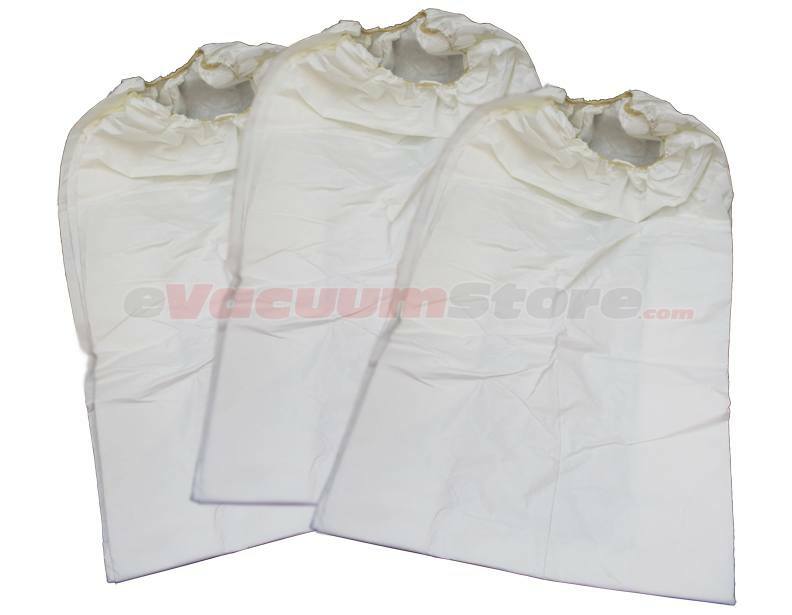 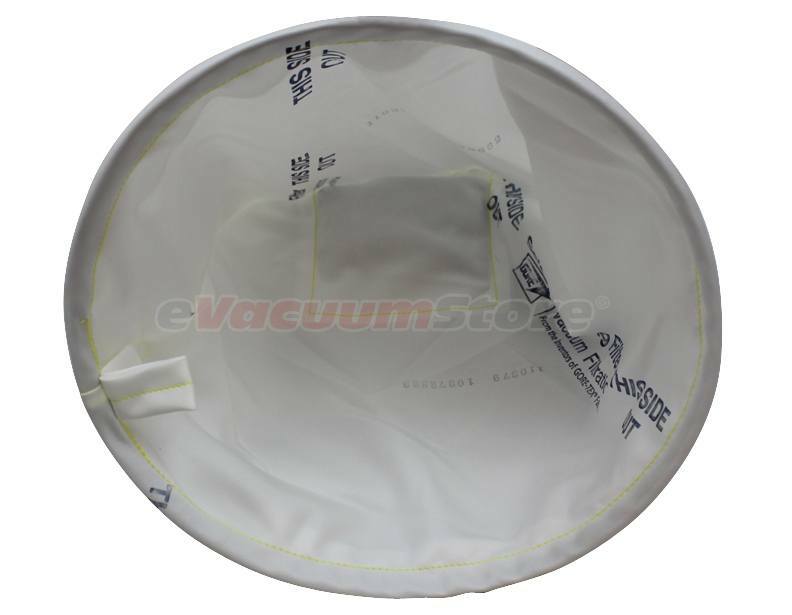 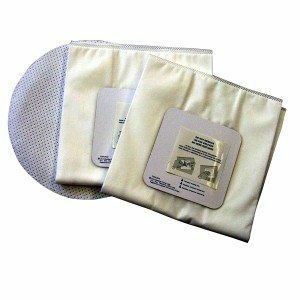 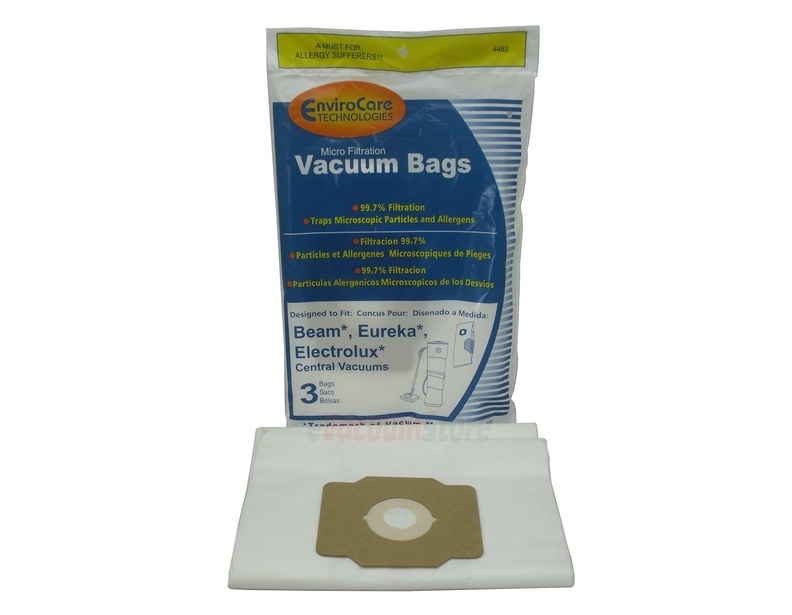 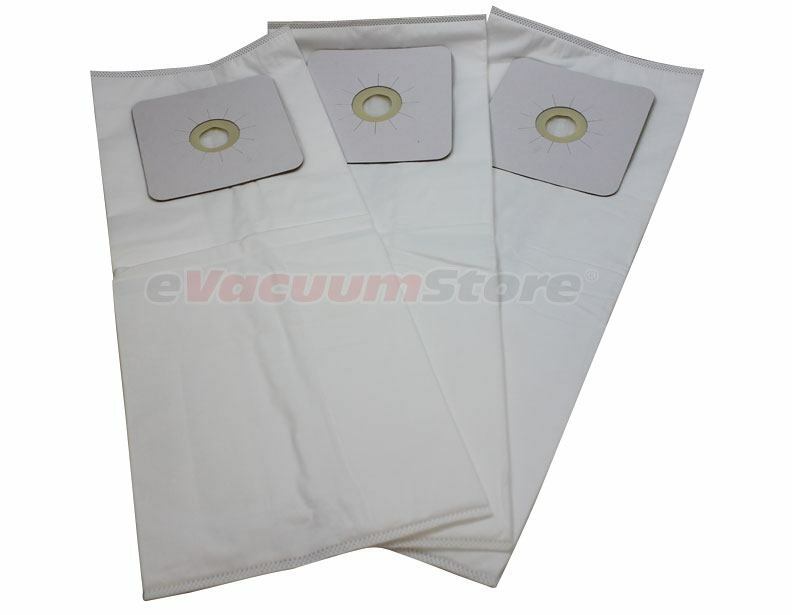 For example, some of the central vacuum bags we have for sale will only fit a specific model(s) like the Electrolux PU3650 and PU3900 central vacuum bags. 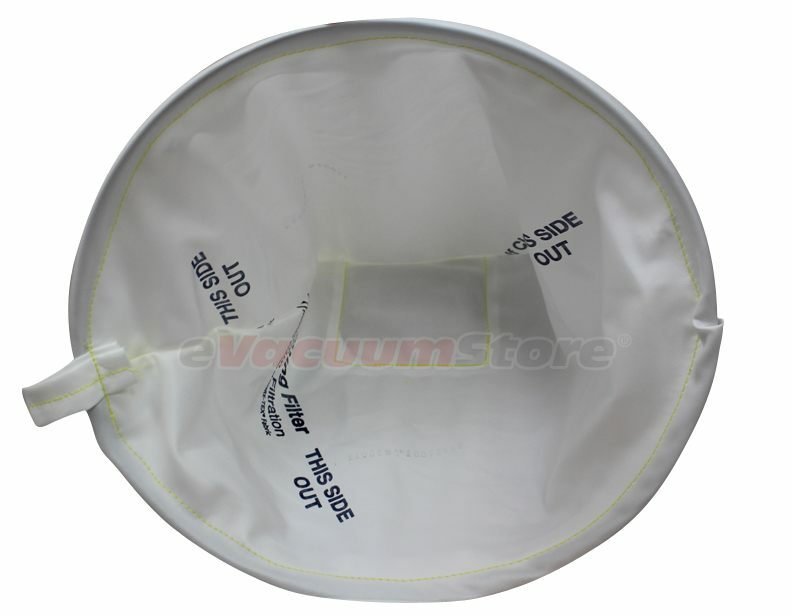 Conversely, we also have bags with an open top that will fit central vacuum units that feature an open dust bucket, like the Modern Day 8 gallon bags. 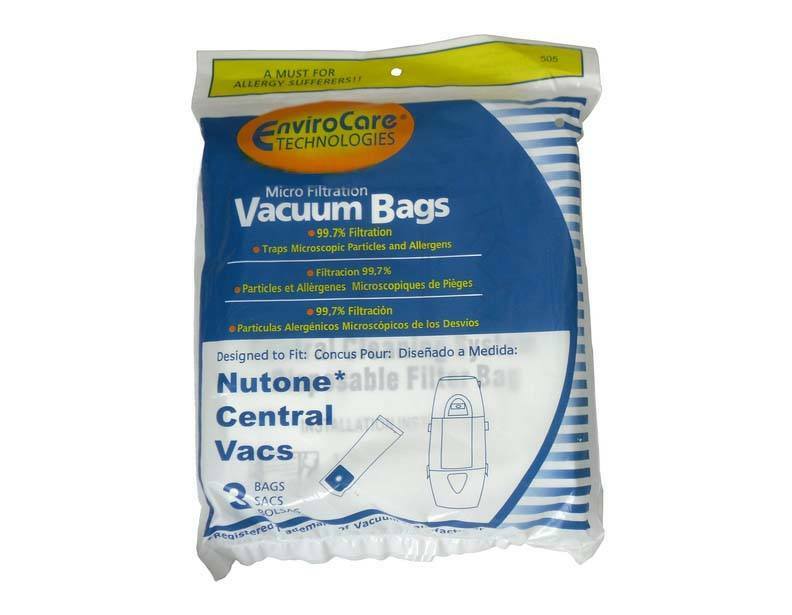 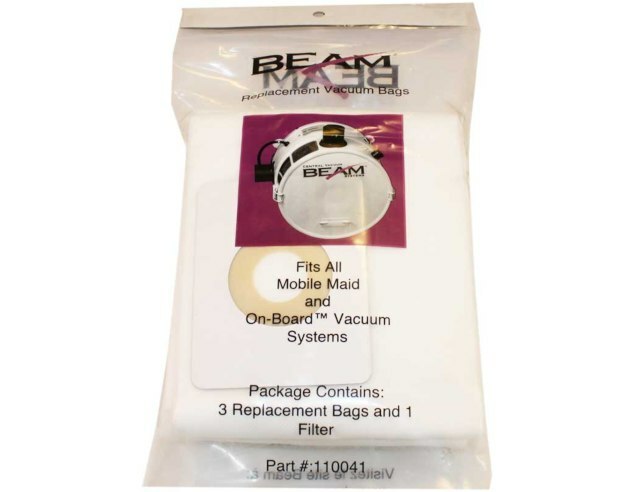 If you're unsure of which bags you need for your central vacuum, then please give us a call for assistance. 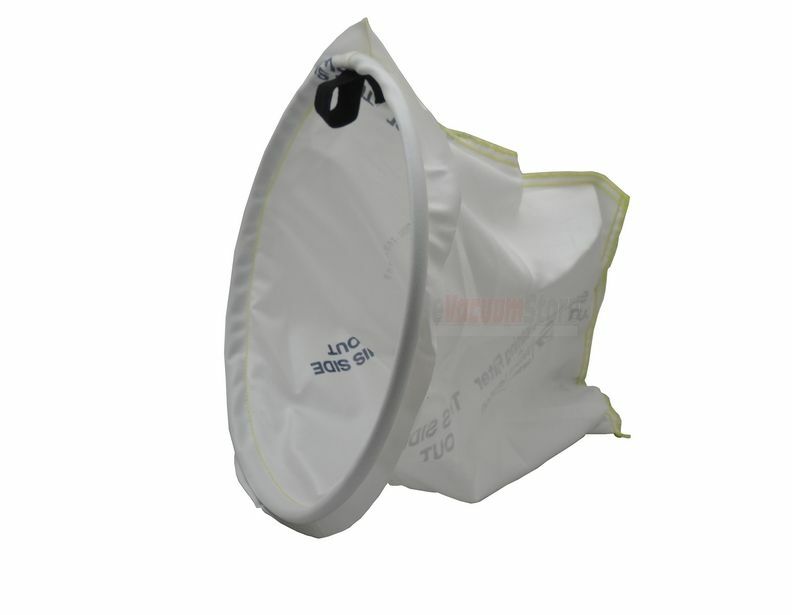 Our team can be reached by calling 866-972-8227!